Luisa Teradaira is a lovely woman from Brazil who has been participating in EC Montreal’s Intensive English programme. 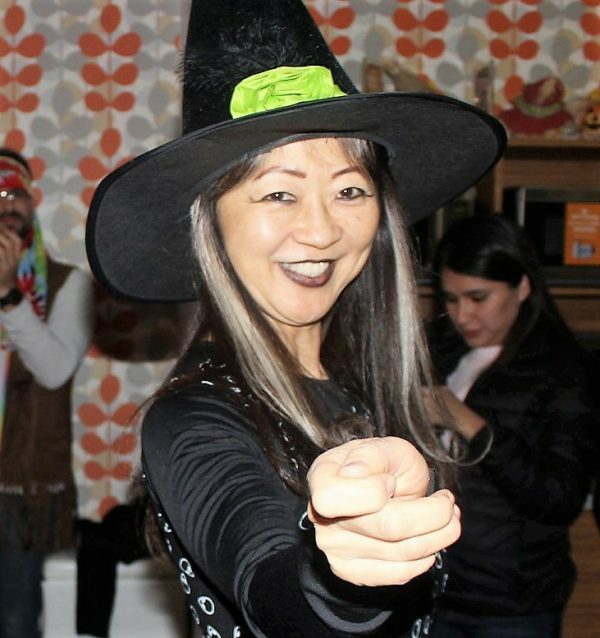 She has had many language experiences and has traveled to many places around the world. Sadly, today was her last day at EC. 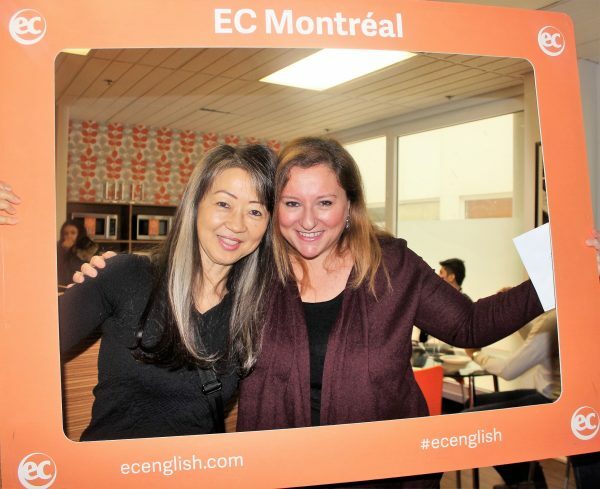 Here is what she wanted to share with everyone about her EC experience: From my personal experience, I cam confident to say that EC Montreal is the best language school I have ever been to. Not only are the teachers considerate, but the staff is also kind and friendly, providing the students with whatever they need at the school. The course is very well structured and the lessons are thoroughly planned with the students’ objectives in mind. I would highly recommend it! Learn English in Montreal! And experience our fun school!